So you and your health organization know how to work social media sites, and you know how to generate good content (you’re welcome), but now you need to know if you’re actually succeeding at it. Now, I believe you are, of course, but your social media analytics may or may not agree. What is Davey Jone’s locker is a social media analytic? Your new best friend. Tech Target says it is “the practice of gathering data from blogs and social media websites and analyzing that data to make business decisions.” Basically, it tells you if what you’re doing on social media is working or not. Social media analytic tracking is relatively new to the world, so social media sites are slowly but surely trying to help you out with this. Before, it was common for businesses to hire third party companies to track the analytics for them, but it’s pretty expensive. Luckily for us, sites like Facebook, LinkedIn, and newly Twitter have given us a free analytics dashboard! Thanks guys! 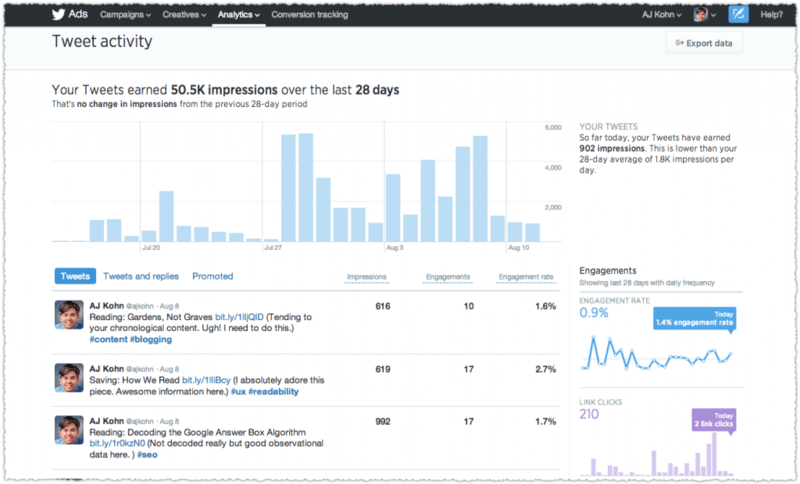 Here are the sites that will teach you how to use their analytics dashboard: Twitter, Facebook, and LinkedIn. What are analytics specifically measuring? Avinash Kaushik, the Digital Marketing Evangelist for Google, proposes four social media metrics that are measured. You know how I said (like, a million times) that you need to engage with your followers? There’s a way to measure if you’re doing it enough! The conversation rate is the number of audience comments per post. You can do this with every social media site, and it’s easy to do on your own because it usually says clear as day how many comments you’ve gotten. Your conversation rate is arguably the most important (argued by me) because it forces you to really know your audience. Amplification is the rate at which your followers share your content through their network. 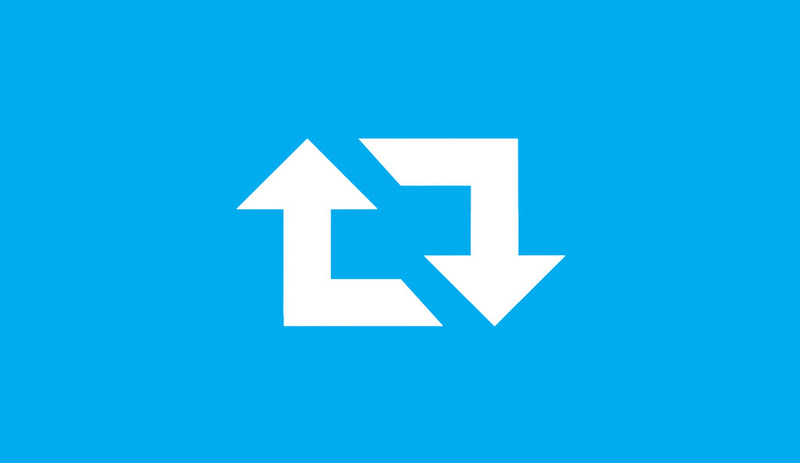 So for Twitter, this is a Retweet, for Facebook, it’s a share and so on and so on. Again, easy enough to measure, but there’s a catch. The only reason you want to measure this is to see what content is generating the most amplification, so that you could post that kind of stuff more often. That could be tricky to do yourself, so take advantage of those free analytic dashboards where applicable. This is your organization’s pat on the back for a job well done. It doesn’t seem like it means a whole lot, but now you know you got some attention. The applause rate is the likes or favorites you get on a post. They may not seem as helpful to you as a Retweet or share, but don’t think that way. It just means your audience likes what you’re doing, and that’s great! A bunch of likes can make your post stand out above others. This is where hard business comes in. For you, this means whether or not your organization is generating donations and what have you through your social media. Health organizations are obviously a lot different than businesses; you’re trying to help people, not roll around in money. But, at the same time, money does make the organization go ’round. Economic value is the sum of short and long term revenue and cost savings. Basically, is your social media presence bringing in enough money to pay the people you need to pay and pay for the things you need to pay for? Are people donating? Are other organizations or even companies talking about you or with you? Do they want to pair up for events? Is anyone talking about you? You don’t want to waste your time if it’s not working, right? Read up on macro and mirco conversations. This is a metric that will have to be done with an analytic dashboard. The National Institute of Mental Health is a well-known organization. They have a great social media presence! They must have gotten to my tips before I even wrote them. Their conversation rate, amplification rate and applause rate are fabulous on all their social media websites! They post great articles, invite others to participate and post pictures. Check them out! Social media is a lot more work than you thought, right? I know, but I believe in you and your health organization. If you haven’t thought about hiring someone specifically for social media, I would at least consider it! There are also a number of third party companies that will help you with analytics, if you believe that’s what is right for you. That’s one quick Google search away. I hope your analytics boards show you great news! Read something you agree or harshly disagree with? Let me know! The cool thing about opinions is that they aren’t facts and can change at any time, including mine. I’d love to hear your thoughts. All your blogs are so great! I didn’t even think to include factors such as the different types of Rates. I think it’s important to understand how much audience your attracting and what you can do to expand your audience, keep in touch and keep track of posts from not only your organization but also from your followers. I also think that organizations especially non-profit health care organizations need to keep in mind the economic value and their own budget. How much time, effort and money organizations need to spend on marketing their plan is so important to take into consideration. You did an awesome job! Can’t wait to read your next!